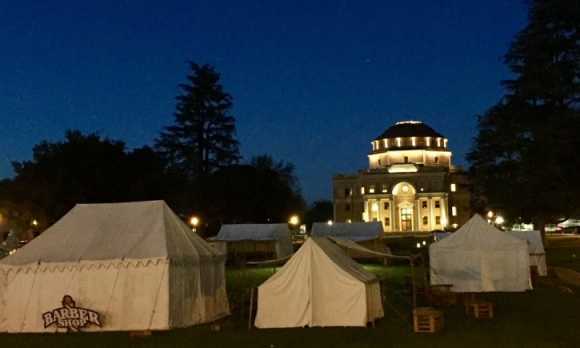 Tent City After Dark is back and it'll be better than ever. The Colony Days fundraiser will take place on Friday, Oct. 4 in Sunken Gardens inside the historical re-enactment of Tent City. There will be food, wine & beer, live music and so much more!